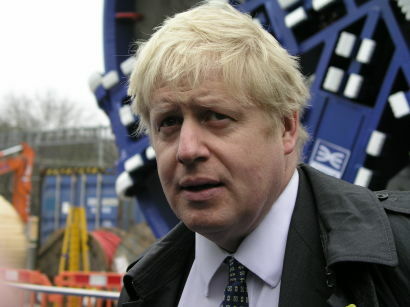 FORMER foreign secretary and Mayor of London Boris Johnson appears to have caused a new split within the Conservative Party by calling for HS2 to be put back in favour of a new west-east line across the Pennines. However, senior ministers have rallied in favour of the high speed project, which will eventually connect London and the West Midlands, from where two spur lines will run to Manchester and Leeds. Speaking at the start of the Conservative Party conference, Boris Johnson said a direct line between Manchester and Leeds should come first. Although he is not the only politician to express this view – another is Jeremy Corbyn – his latest remarks have been criticised by the Northern Powerhouse Partnership, a think tank set up by former chancellor George Osborne. It said the issue was not a matter of choosing one project or the other. Meanwhile, Tory party chairman Brandon Lewis insisted HS2 ‘was still on track’, describing it as a ‘really important infrastructure project’.